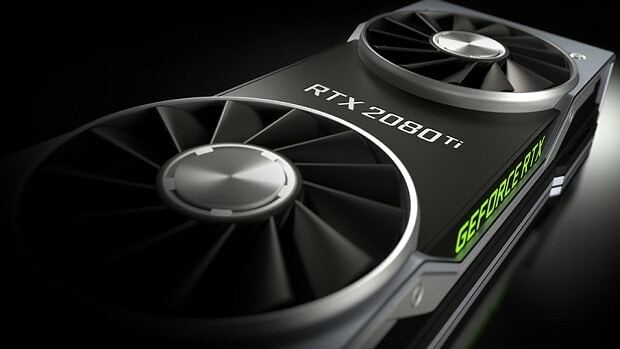 Nvidia RTX graphics cards are around the corner but we are yet to receive any proper benchmarks regarding the performance that they will have to offer and the NDA has been extended as well which means that we will have to wait even longer before we can get information from reviews and third-party sources. 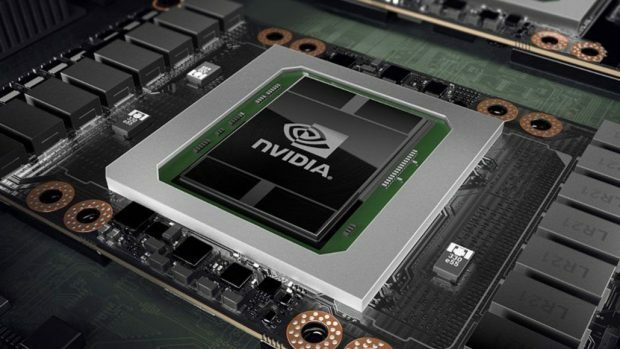 Other than that we know that Nvidia is keeping a very tight check on who is reviewing the Nvidia RTX graphics cards and how they are tested. So the reviews might not be as reliable as you would expect. 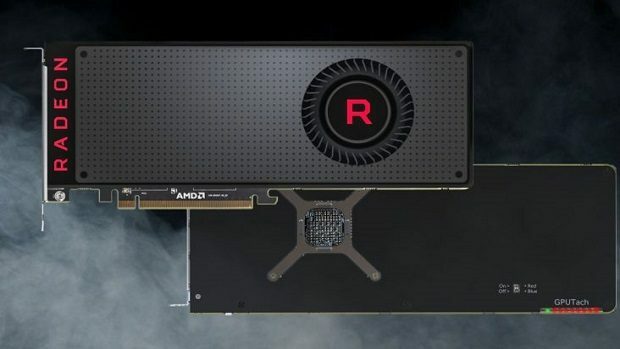 If that is indeed the case then you should check out the reviews of the people that have bought the graphics cards themselves and are not affected by the NDA. 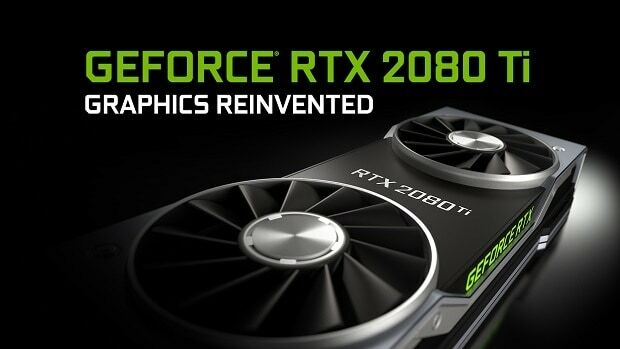 Let us know what you think about Nvidia RTX support and which games you would like to see added to this game.